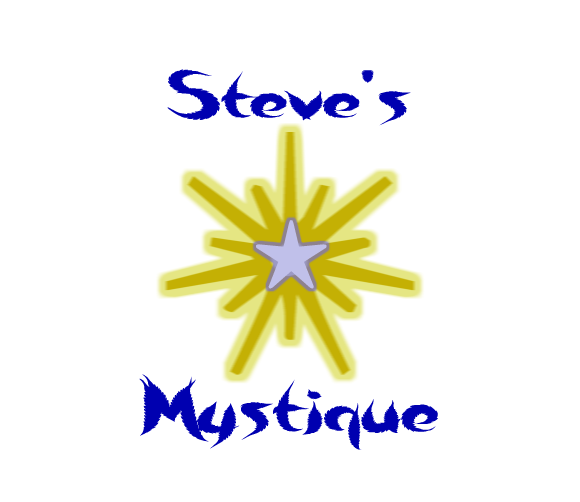 Steve's Mystique - What is Life Coaching? We are highly trained as generalists and can coach superbly on any aspect of life. Note: Always remember that coaching is only as good as the effort the client puts into the program. The coach and client relationship is extremely important to the process!! !